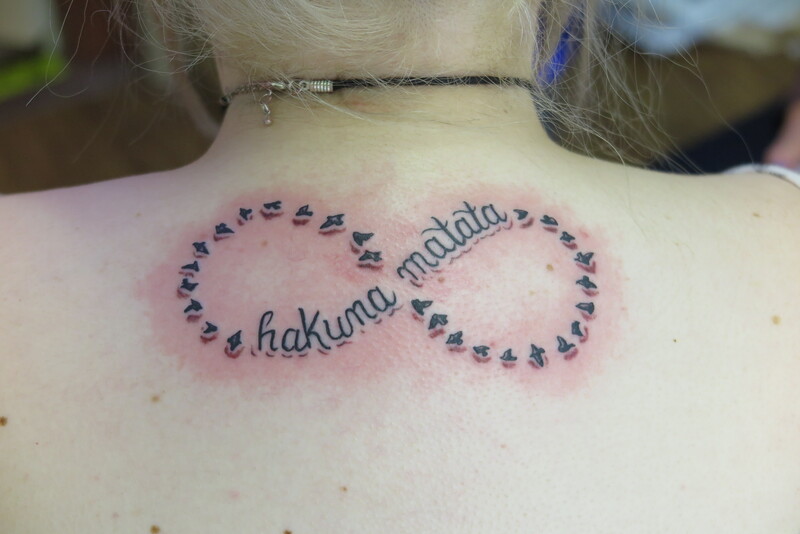 Hakuna Matata Birds Infinity Tattoo Downpatrick. 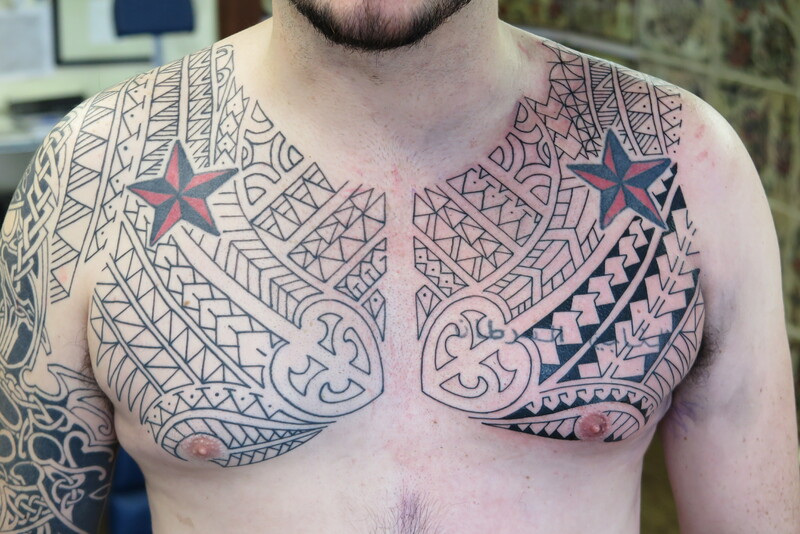 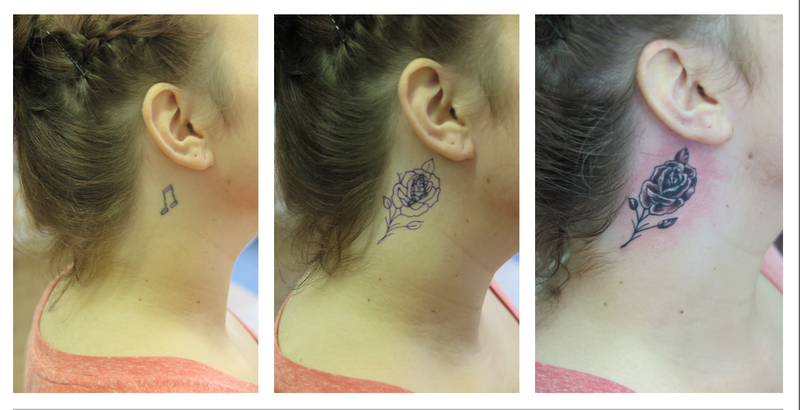 Just the outline for now. 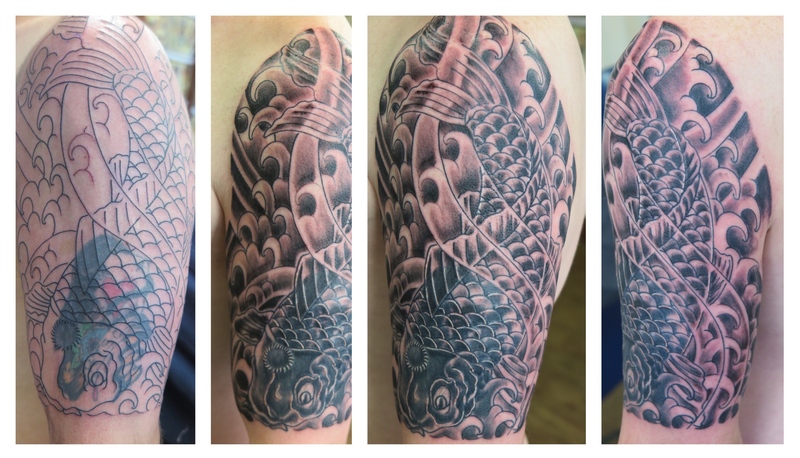 I didn’t do the sleeve but I’m joining onto it. 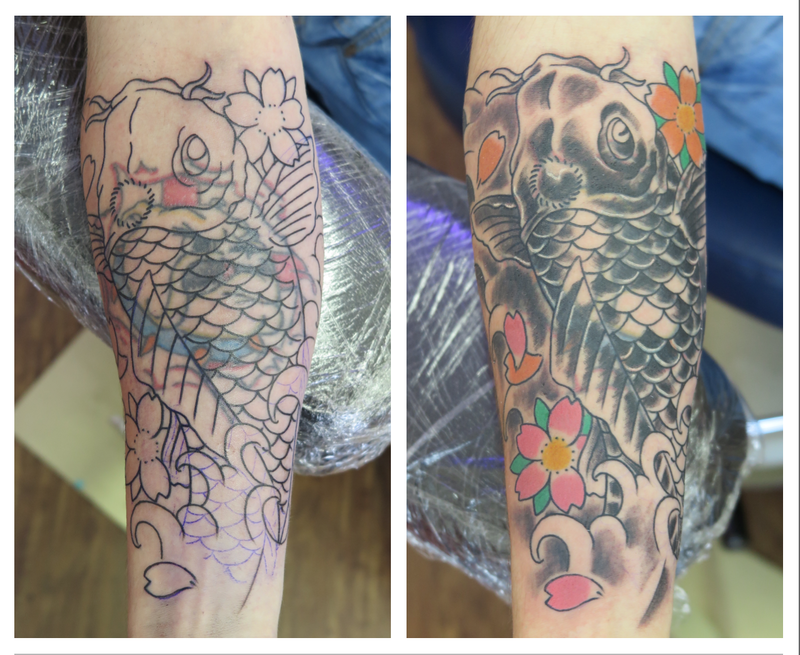 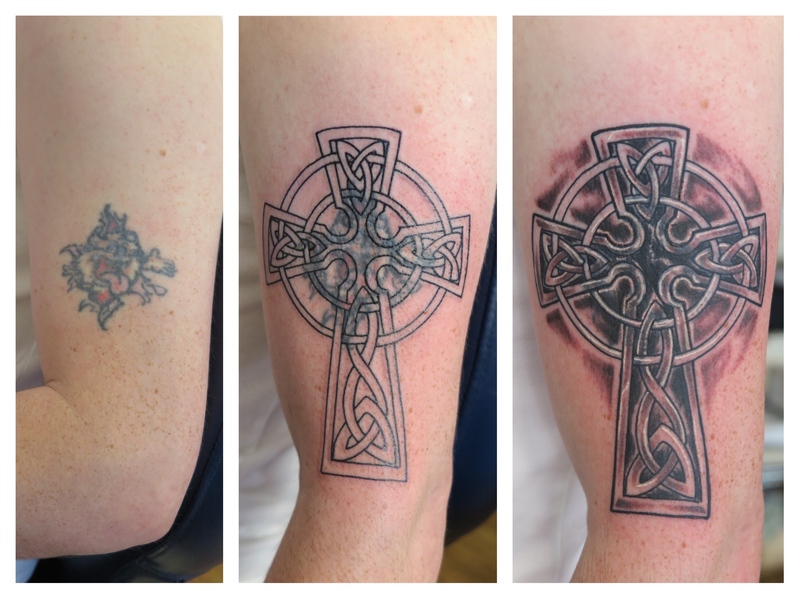 Koi Carp Cover-up Tattoo Downpatrick. 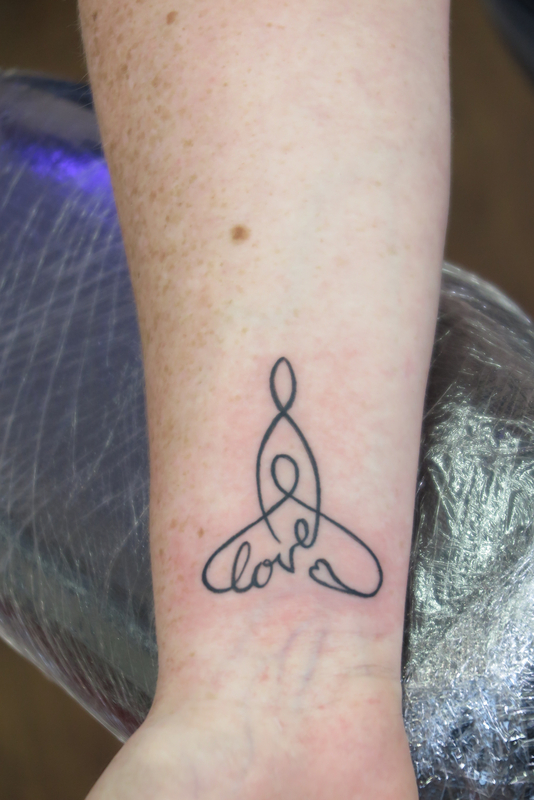 Mother And Child Love Symbol Tattoo Downpatrick.